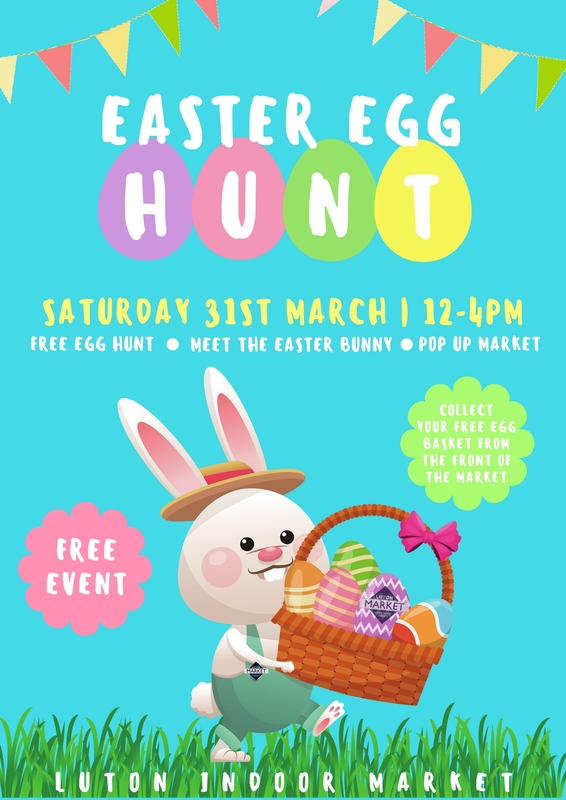 Join us at The Luton Indoor Market for our Easter Egg Hunt! Collect your FREE egg basket from the front of the market and use the map to follow the trail and collect the eggs! Eggs will be filled with chocolate and toys! 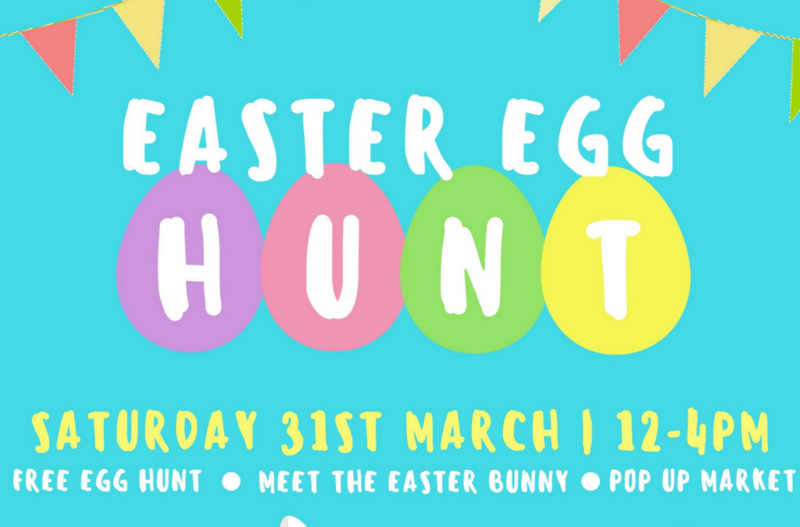 You can also Meet The Easter Bunny at 1pm & 3pm! There is also an Easter Pop Up market on the day too! Share the event & invite your friends!